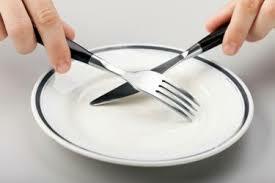 Jesus clearly teaches that there is a difference between fasting in the Old Testament and fasting in the New Testament. What is the Christian fast? 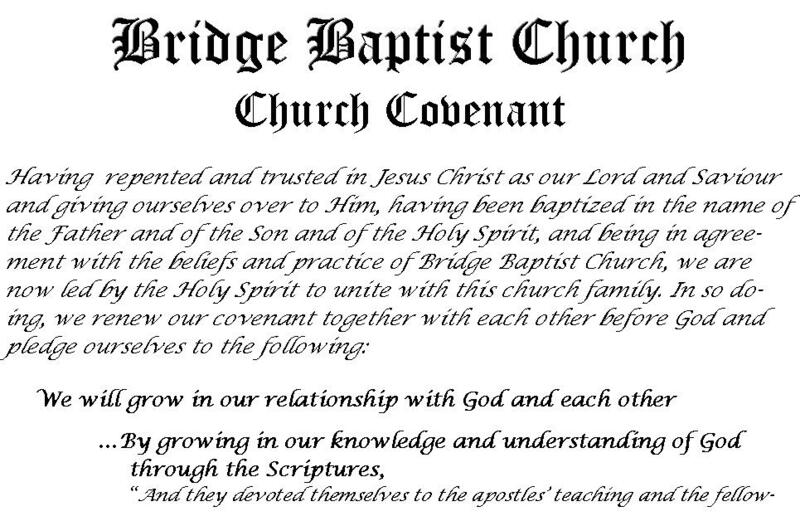 It is always necessary for Christians to make certain declarations to each other, and here are the declarations that the members of Bridge Baptist Church make to each other through the Church Covenant. International Digest: Iran Pastor to be Executed?